Is it Time for a New Roof, or Will Repairs Do? How do you know when it’s time for a new roof? A simple repair job can sometimes do. Can you assess the state of your roof on your own, or is it time to call in your roofers? Here are some telltale signs that can help you better determine if you need a repair or replacement. 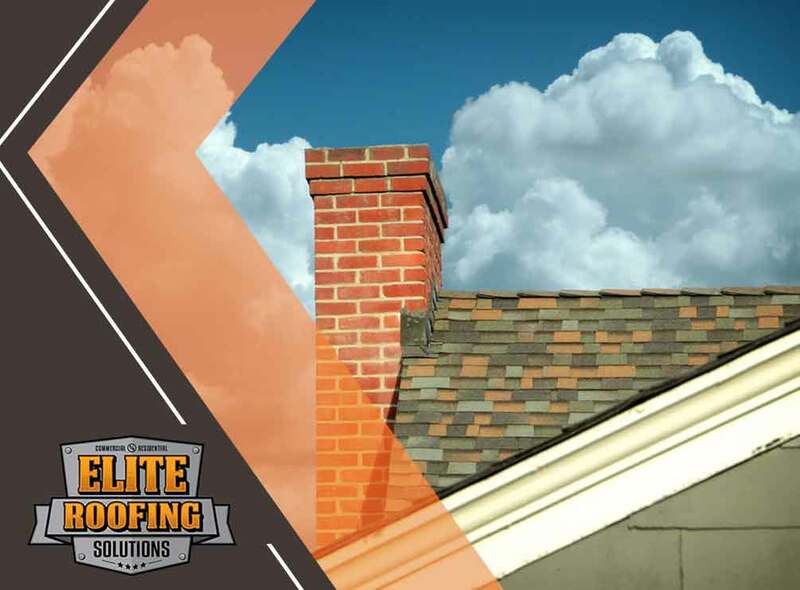 Check the flashing around your chimneys, peaks, vents and other roof accessories. Damage to them can lead to leaks, so it’s important to get them assessed and fixed as soon as possible. You may need a repair, waterproofing or a whole new roof. A good indicator of a failing roof is its age. Asphalt shingle roofs make up 80% of residential roofs in the country. They will likely last 20 years. After that, they’ll start to curl, peel and fall off. Consider other factors as well. The layers of shingles you already have on the roof as well as your existing ventilation. Is your roof five years old and leaking? It could be due to poor installation or defective materials rather than normal wear and tear. A 20-year-old roof, though, with a couple of problem areas is likely near the end of its lifespan. Thus, it needs replacement. Many factors other than age can affect the condition of the roofing materials. Weather, defective products and improper installation can also cause curling or buckling shingles. In some cases, you can restore the beauty and function of your roof by replacing only a few shingles. Before you do, let a professional check for damage in the underlayment or decking. A few missing shingles is not the same as a leak that extends through the various layers of your roof. If the damage is extensive, it’s usually a better idea to replace the entire roof. Don’t keep on spending for roof repair. Water can seep beneath your roof shingles and find its way inside your home. There it can cause serious damage and even health problems. Do you see signs of moisture inside your home: brown spots on the ceiling, peeling paint or mold? Then, it’s time to replace your entire roof rather than attempt a patch or repair. Consult Elite Roofing Solutions in Spring, TX. We can better determine what your roof needs in terms of repair or replacement. Call us for a free inspection at (855) 588-6610.